Cerise Millicent in her goofy smile. A baby is always considered a blessing in the family. But rearing up one into this world entails a lot of responsibilities. From the time a mother delivers her child up to the time when she brings the baby home--in usual cases, the mother is deprived of sleep. And the sleep deprivation often lasts for quite a long period of time. That's why it is important to choose the right brand and top quality when it comes to disposable nappy. And as baby grows, he becomes more active and changing diapers becomes an unpleasant experience for both Mom and baby as he kicks and turns around which may result in a diaper's poor fit. This where the new Huggies Dry Pants comes in. 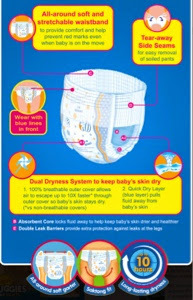 With Huggies Dry Pants, changing diapers becomes so easy in just three steps! Yes, changing diapers need not be stressful especially for hands-on moms. 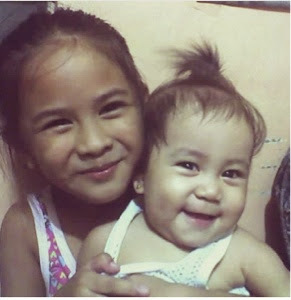 Ate Icy and Miles enjoy their moments together. I've learned how significant choosing the right diaper is--for babies will only cry for four reasons namely; 1. the baby's hungry. 2. if he's not feeling well/comfort, 3. the baby wants some affection and 4. If he needs to change his diapers. Thank goodness for the wonder that is Huggies Dry Pants. Babies no longer need to be interrupted during their playtime. 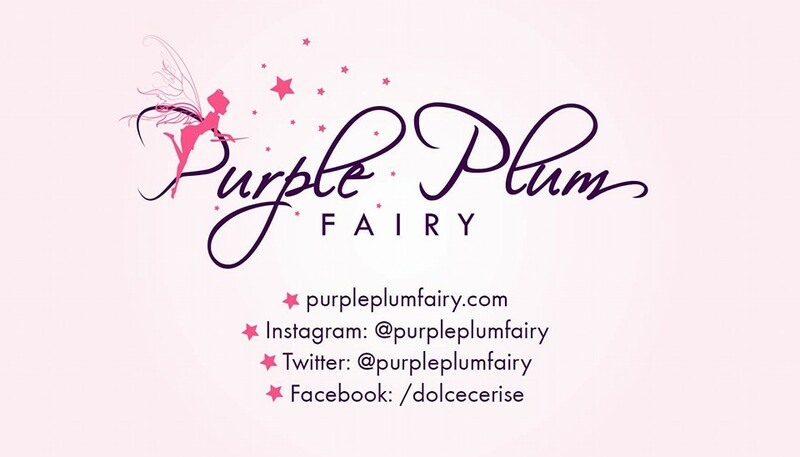 Changing diapers had never been this easy! 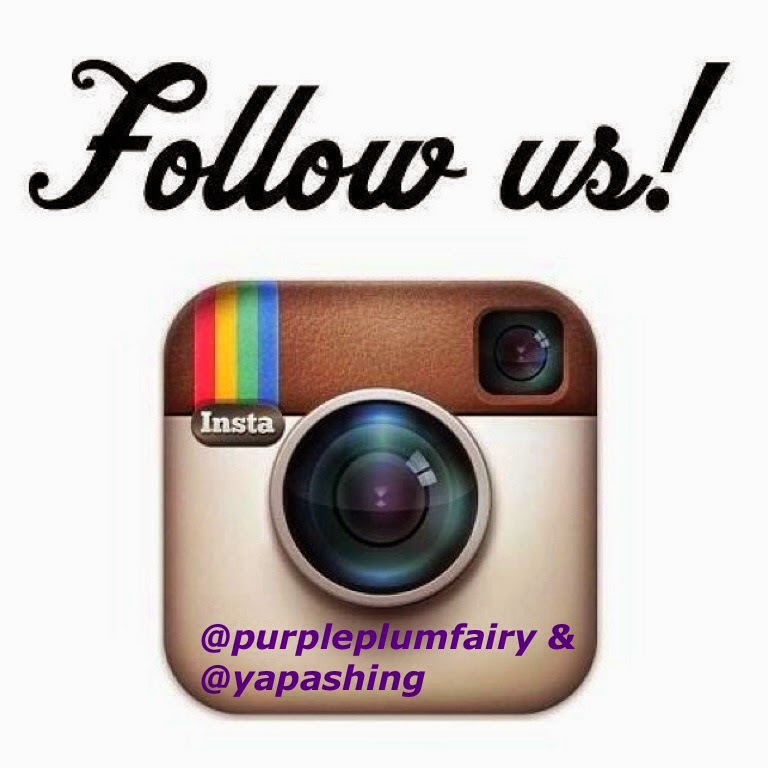 With three easy steps: step left foot in, step right foot in and just pull up! Huggies Dry Pants also ensures a snug "perfect fit" and up to 10-hour dryness so it gives more playful and active babies hours of uninterrupted fun playtime. Although Huggies Dry Pants is made of top quality and gives our babies both comfort and convenience, it does not put a hole in our pockets. Huggies Dry Pants is budget-friendly, you just have to add a little less than Php1.00 to the price of your current taped diaper. It's really a true value for your money. Our baby, Cerise Millicent or Miles has tried using Huggies Dry Pants and she loved it! She had better sleep at night when compared to the regular diaper she used to have. We also liked the idea that you just have to tear Huggies Dry Pants on the side--it's like training babies for wearing undies. No more nappy leaks and the discomfort of diaper's poor fit. Attention Mommies: Here are three good reasons for you to smile: You too can enjoy and experience the Huggies Dry Pants by visiting Huggies PH Facebook page, selected supermarkets and groceries and receive a free sample! 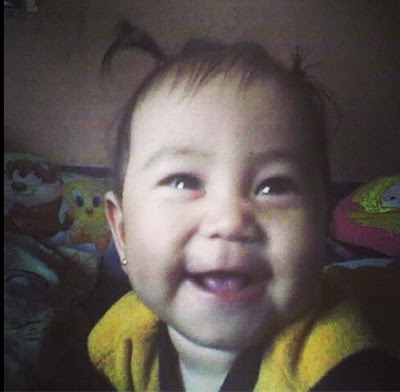 For those who have tried Huggies Dry Pants, they can also register via www.pants.huggies.com.ph and share their Huggies Dry Pants experience and get a chance to win up to1-year's supply of Huggies Dry Pants. 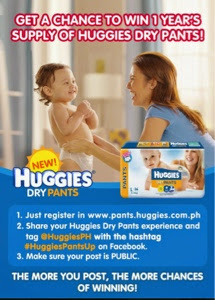 Mommies can also grab this chance to win a 1-year's supply of Huggies Dry Pants by uploading a video of their babies. Show the world how cute amd gregarious your child is in their new Huggies Dry Pants. (See video below). 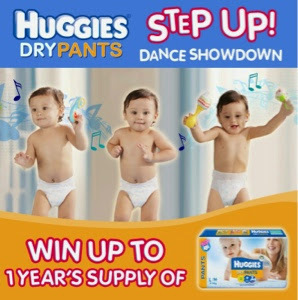 Winning entries will get 1-year's supply of Huggies Dry Pants and will be featured on the Huggies Step Step up music video. For more details, visit www.huggies.com.ph orl ike Huggies PH on Facebook.